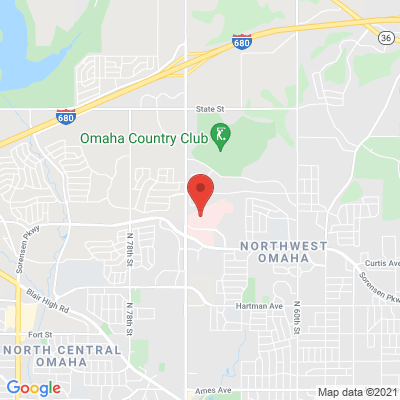 The team of physicians at Nebraska Spine Hospital offer focused, specialized expertise, caring exclusively for patients with spine-related conditions. Nebraska Spine Hospital is a physician-led facility designed to provide expert diagnosis, treatment, and recovery. The dedicated medical and support staff utilize spinal care best practices. Since 2010, the team of orthopedic surgeons, neurosurgeons, and support staff have aimed to deliver high-quality outcomes and excellent patient satisfaction. 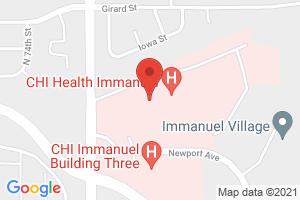 Conveniently located within Immanuel Medical Center, Nebraska Spine Hospital offers a high level of attention to patient safety and overall quality. The facility includes several dozen acute care beds, 6 surgical suites, and a treatment suite. Becker’s Hospital Review names Nebraska Spine Hospital among the top 100 hospitals and health systems with accomplished spine and neurosurgery programs. If you want leading-edge, high-quality spine care, visit Nebraska Spine Hospital.